To attract clients, establish trust and operate legally, gambling platforms should get licences and follow regulatory rules. 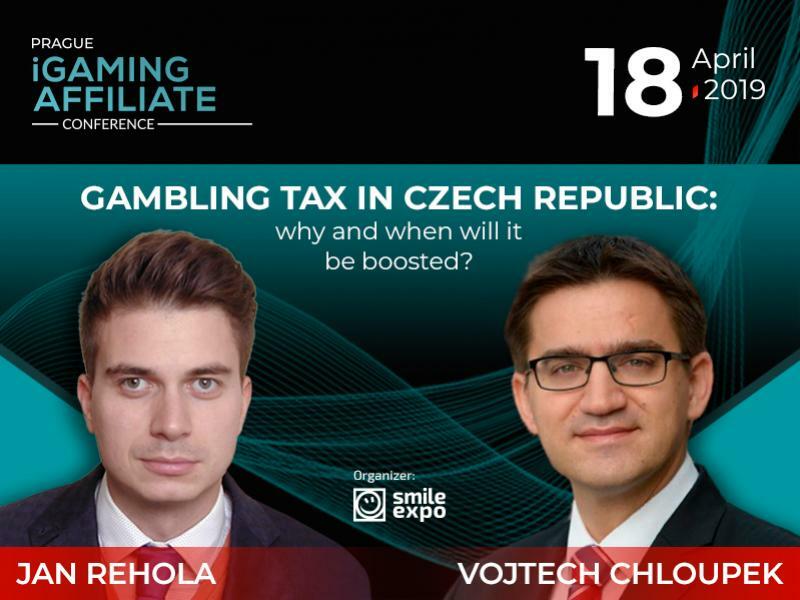 gambling laws in Austria, Slovakia, Hungary and Romania. 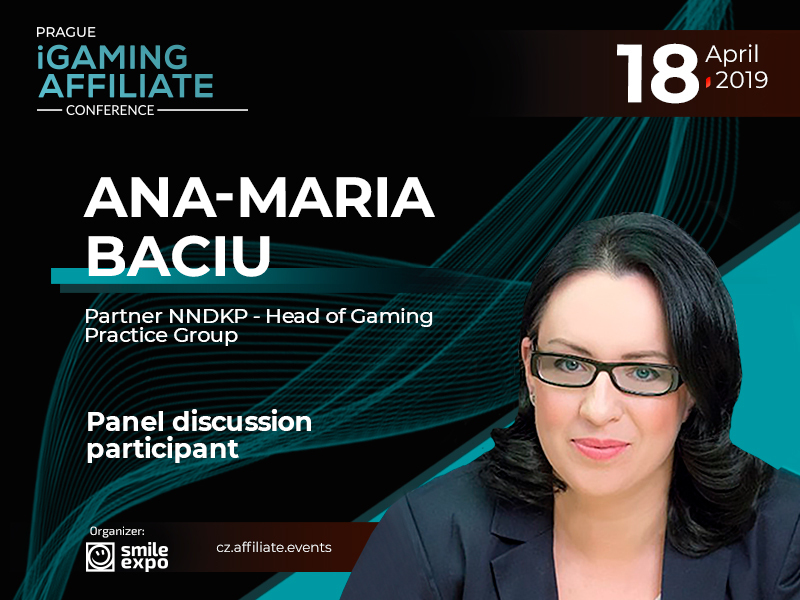 Ana-Maria Baciu is the adviser in the gambling area with over 16 years of experience. 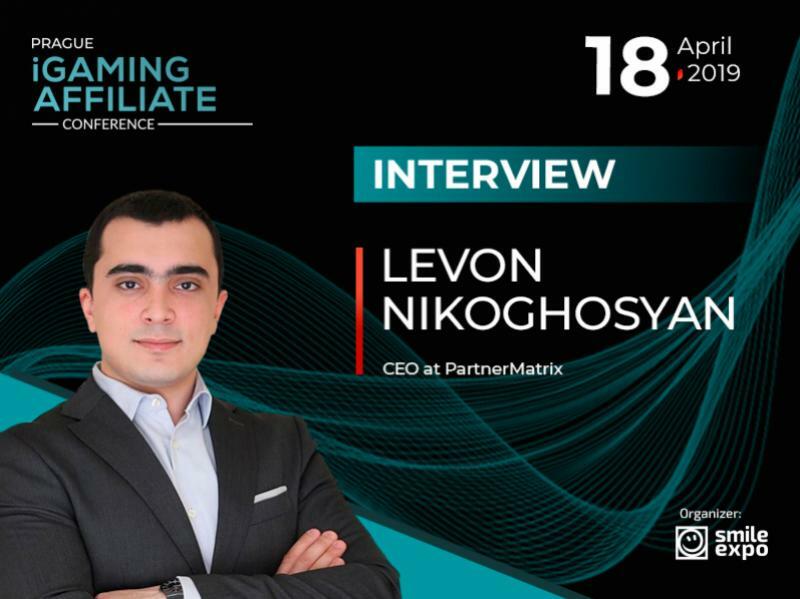 She is the expert in the legal sphere, licensed European attorney and the General member of IMGL (International Masters of Gaming Law). Currently, the speaker is the Partner at Nestor Nestor Diculescu Kingston Petersen (NNDKP) – legal and tax advisory services provider based in Romania. At the organization, the specialist has a position of the Head of Gaming Practice Group. Apart from that, she is also heading Intellectual Property Department, Pharma and Health Care Practice Group and Consumer Protection Practice Group. In gambling sphere, the expert assists clients in matters related to licensing and authorizing process, advertising issues, and organizing and exploiting gambling activities and AML compliance. 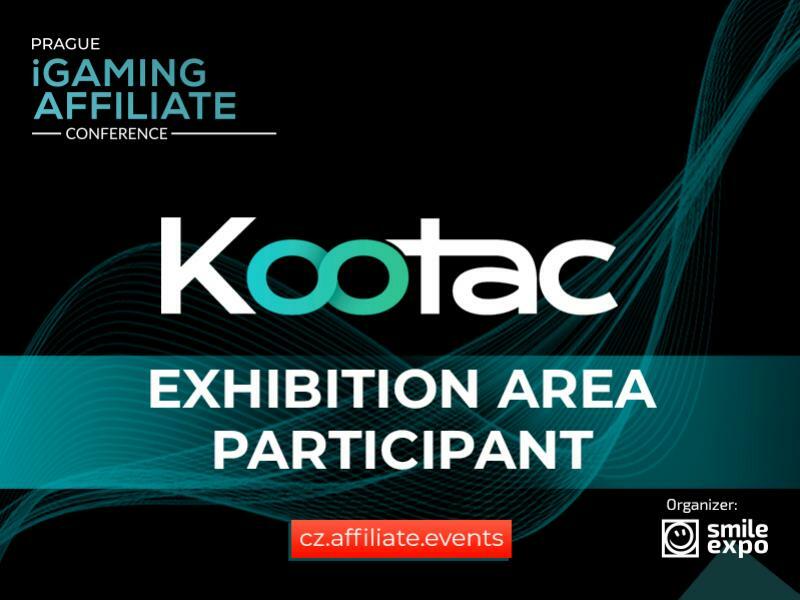 Apart from that, she is specialising in assistance to various online gambling operators in relation to Romanian gambling law compliance and the access to Romanian market.